Lavender, a flowering plant with a strong, but pleasant aroma, is widely used as a culinary herb in various cuisines throughout the world. The flower is extensively used for preparing herbal teas. 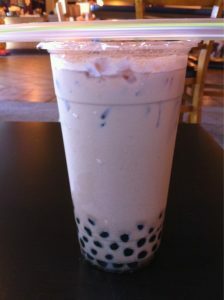 It is not only a refreshing beverage but also has various medicinal properties. The use of lavender can be traced back to ancient Egypt where it was not only used as perfume but also to embalm the corpses of dead kings. The fact that even the Greeks knew about the aromatic properties of Lavender is evidenced in Theophrastus’ records. 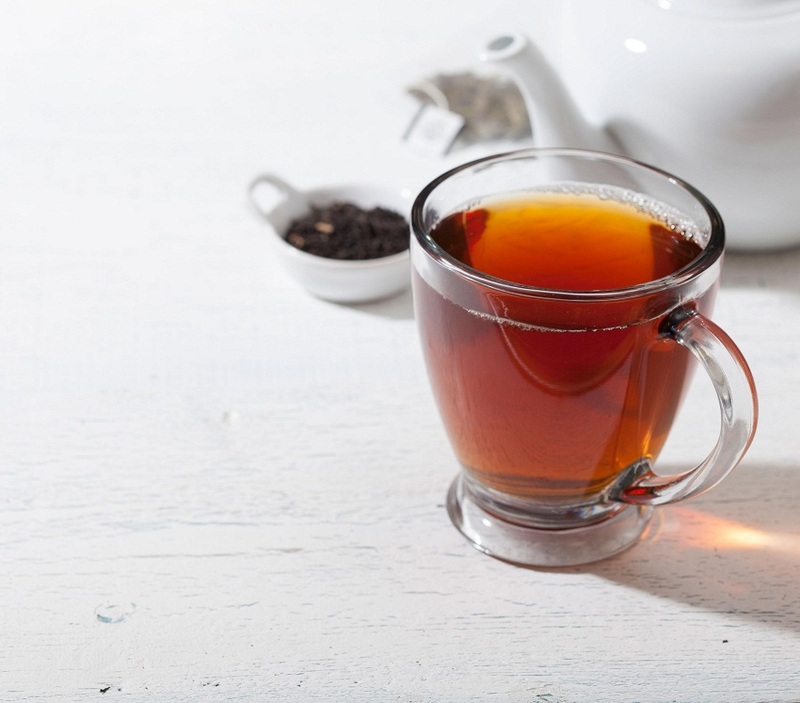 The tea has been used for a long time, as even Queen Elizabeth drank it as a relief for her migraines. 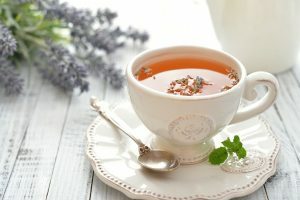 Lavender tea, like most herbal teas, does not contain caffeine. However, the flavored varieties may have caffeine if it is infused with tea leaves. 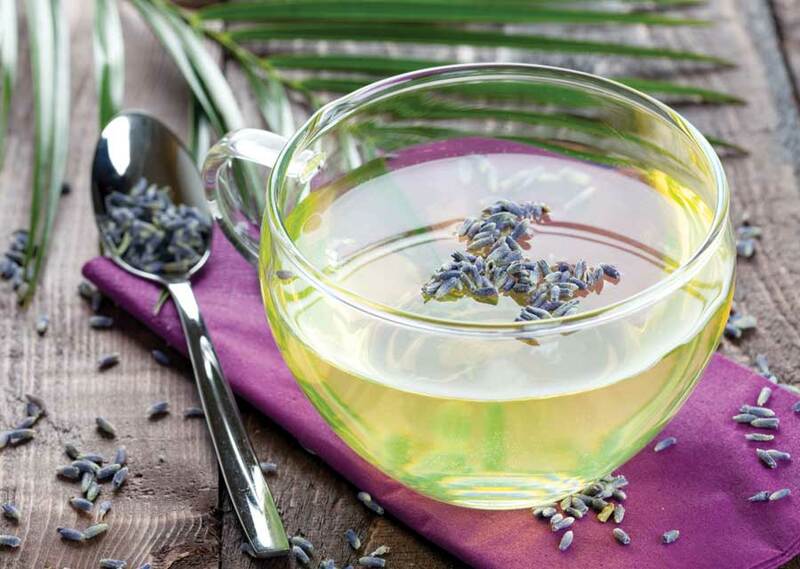 Lavender tea, due to its delightful aroma creates a soothing sensation in the mind that helps in relieving stress. 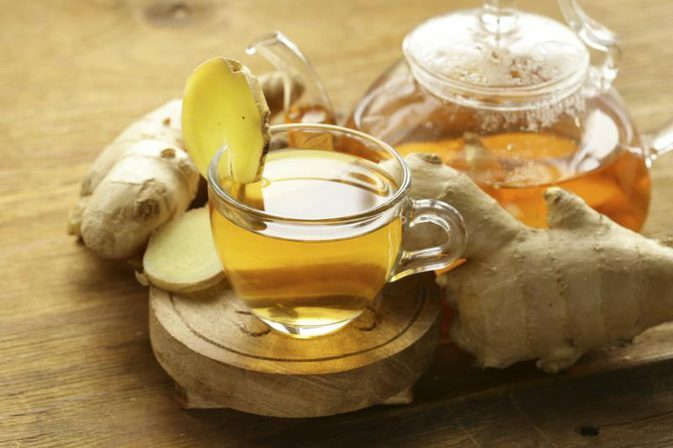 It is used as a remedy for insomnia, depression and sleep apnea. A study published in the ‘Journal of Alternative and Complementary Medicine’ in 2011 found that patients who inhaled lavender oil underwent significant reduction of stress levels. 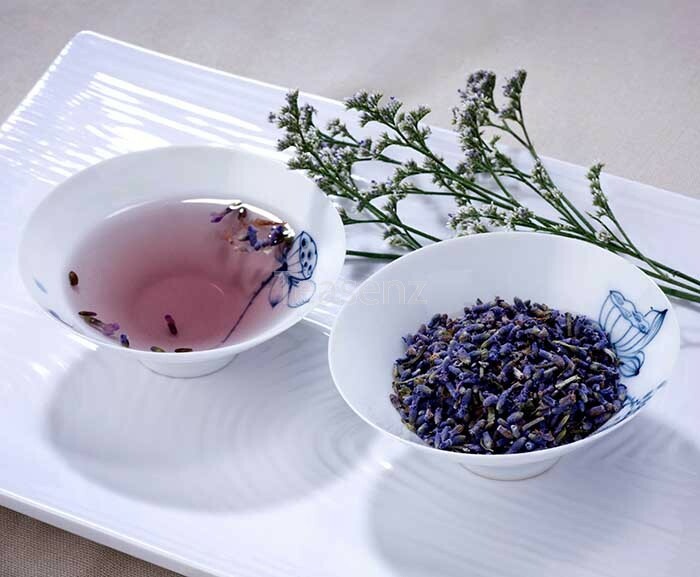 The same properties are released during the preparation of lavender tea. An organic blend of Lavender and Chamomile tea can be used as a de-stressing beverage to combat anxiety, stress, and mood swings. It can reduce the symptoms of meteorism or tympanites, a medical condition in which the abdomen is distended due to the accumulation of excess gas. Polyphenols present in lavender help with conditions like diarrhea, irregular bowel movements, flatulence, and vomiting. Journals like ‘Journal of Ethnopharmocology’ (1997) and ‘Life Sciences’ (2004) revealed that lavender oil significantly cured stomach indigestion and gastric ulcers when experimented on rats. 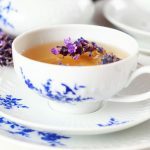 A refreshing cup of Lavender tea not only benefits people suffering from chronic headaches, toothache, arthritis, sprains, nerve and joint pain, but also helps patients suffering from acute fibromyalgia. Its anti-inflammatory and sedative qualities may make it useful for numbing pain. 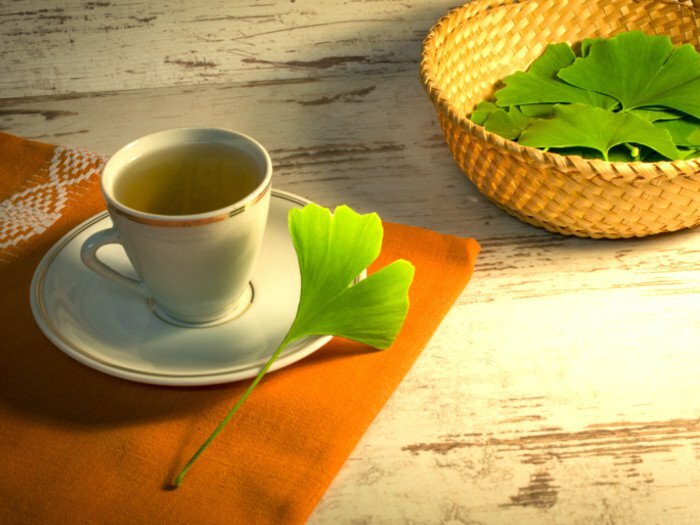 Its anti-spasmodic properties help in preventing convulsions and spasms. A study done on mice, published in the ‘Journal of Ethnopharmocology’ (2000) revealed that it significantly reduces convulsions and spasms in animals. It can keep heart diseases at bay, being rich in antioxidants and other chemicals that help in lowering the blood pressure, hence, preventing cardiovascular diseases. A warm cup of lavender tea can provide relief from common coughs, colds, seasonal flu, and sore throat. 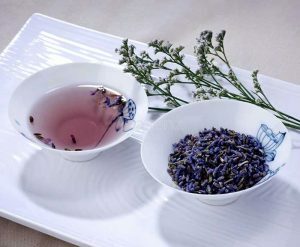 Many conditions of the scalp, like hair loss, dry scalp, and dandruff can be treated by the application of unsweetened lavender tea as a hair rinse on a dry scalp. It will bolster hair follicles, boosting hair growth. Even drinking a cup or two throughout the day may also resolve certain scalp issues. It is used to treat and control various skin problems like eczema, dry and itchy skin, sores, cuts, wounds, psoriasis, acne and canker sores. Pour water into a clean pot and let it boil. Add the dried flowers to the boiling water. Turn the heat to low and allow it to sit for around 5 minutes. Put it off when it takes on a pale yellow color. Strain it, and mix honey or lemon juice according to your choice. It generally has a light sweet flavour. You can even add a splash of milk if that suits your fancy! 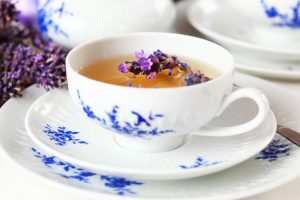 The tea can also be prepared using lavender leaves in case the flower is unavailable. Lavender tea can sometimes induce allergic reactions causing headache, constipation, and loss of appetite. Drinking it in a regulated, moderated amount should not cause any harm to a pregnant woman. The effect of this herbal tea during breastfeeding on both mother and child is inconclusive. Consult your doctor before taking it. 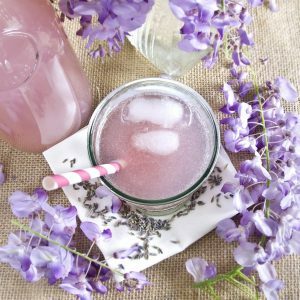 In a study conducted by the National Institute of Environmental Health Sciences, the researchers found that lavender extracts, both tea, and oil, contains estrogenic and anti-androgenic constituents. Its use as a grooming agent for baby boys causes endocrine disruption leading to a condition called pre-pubertal gynecomastia in which boys start developing breasts. However, there has been no final dictum on this issue. 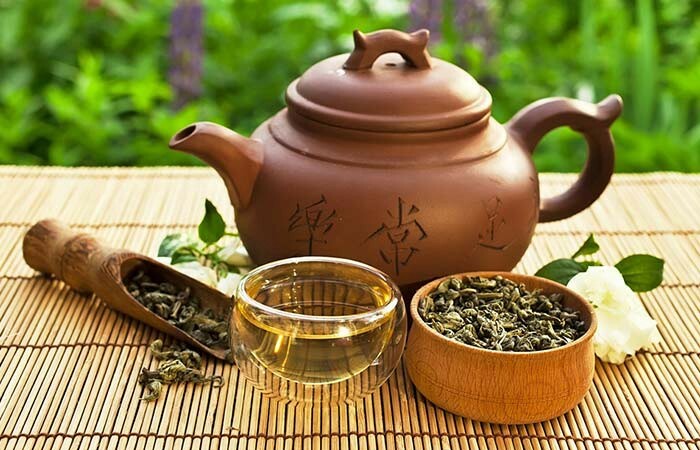 Any local tea shop near you that sells organic tea, or you can even look up various online stores who offer a wide variety, from the raw dried blossoms, tea bags, loose leaves or buds to green teas. It is also available as organic blends along with other herb like mint, and sage. You can even pull out the gardener’s robe and grow some fresh lavender in your garden, dry them up and sip a cup. 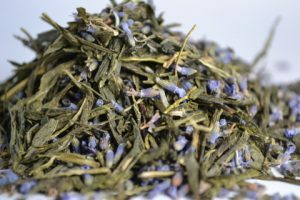 One Response to "Lavender Tea"
My concern is if the Leaves (or foilage) of the lavender plant will be toxic or beneficial in making teas. Is there anymore information on the leaves of the plant?